ACS has combined many years of experience to bring the industry the most reliable and maintenance free CEM systems on the market today. Our one of a kind Passive Probe™ makes on-stack maintenance a thing of the past. We customize our systems to reach maximum potential uptime while maintaining data accuracy and full compliance. ACS supplies and provides service for hundreds of opacity units operating in the largest industrial sites in the United States. We are committed to providing the most accurate and reliable opacity units on the market to ensure maximum possible uptime. ACS develops industry-leading emission monitoring systems; We also provide all the necessary support services. ACS will help you to maintain the data accuracy and uptime required for process control applications and compliance with federal, state, and local regulations. Our 24/7 rapid response team is always available for on-site or remote support. ACS CEMMaster.net™ software is developed in-house and has been refined from over 30 years of on-site use. Our CFR Part 60 and Part 75 compliant software is currently monitoring over 100 sources in the United States. From environmental reporting to preventative maintenance, our software makes emissions monitoring easier than ever. 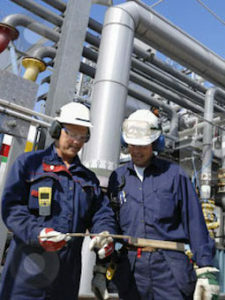 At ACS, safety is a core value. We believe that incidents are preventable and injury-free work is achievable. ACS is committed to a comprehensive, company-wide program that educates team members, identifies risk and prevents injury. 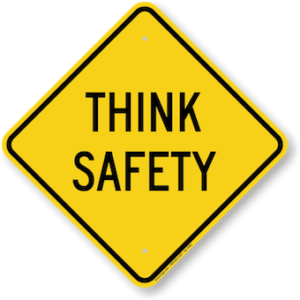 We strive to inspire our team to make safe choices on and off the job site. ACS can also provide professional quality assurance testing for any CEMS or COMS unit. 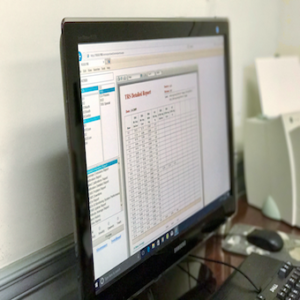 Whether you require monthly, quarterly, or annual testing, ACS will customize your testing schedule to support full compliance with any CFR Part 60 or 75 system. At ACS, customer satisfaction is our top priority. We consider our customers, employees, and community as partners in a shared goal to achieve excellence in environmental monitoring. Our mission is to provide the experience, equipment, and support to provide the most effective and efficient environmental solutions on the market. Contact us today for product information, consulting, or any other emissions monitoring needs.